In the aftermath of the US Supreme Court ruling which clears the way for states to authorize and regulate wagering on sports other than horseracing, the ARCI will consider expanding its portfolio beyond wagering on pari-mutuel horse and greyhound contests to those involving human athletes and teams. When it meets next Tuesday and Wednesday in Omaha, Nebraska, the ARCI Model Rules Committee will consider taking the first step in this direction by working on a set of model regulations based upon the existing sports betting rules currently in place in Nevada. “Up until recently, except for Nevada, the only legal sports wagering authorized has been on horse or greyhound racing. The regulatory structure in place for these sports and the processing of wagers can easily be adopted to accommodate wagering on other sports,” ARCI President Ed Martin said. The proposed rules to be considered parallel the rules currently in place by the only ARCI Member that has been regulating sports wagering – the Nevada Gaming Control Board. He predicted that the Association would give preliminary approval to the interim rules to provide some level of guidance to state agencies being assigned this regulatory responsibility. The ARCI Board will also consider an amendment to its By Laws creating a new class of member, government agencies that regulate sports betting. 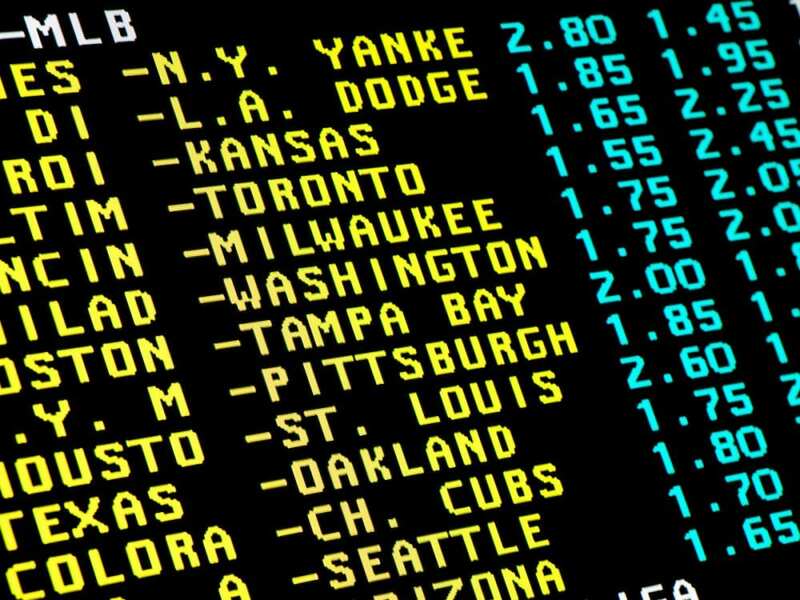 While those ARCI members who are stand-alone horse racing commissions may have nothing to do with sports betting should it be authorized in their state, other ARCI member agencies in New York, Massachusetts, Michigan, Florida, Iowa and South Dakota may have this added to their regulatory responsibilities. The ARCI has considerable experience in working with affected constituencies in the development of model regulatory policies and it is anticipated that a process will be created and defined to ensure that any league, team, federation or individual athlete involved with the conduct of a human sport for which sports betting will occur will be given the opportunity to participate. The ARCI has already reached out to the major sports leagues and gaming companies. The ARCI standards currently cover occupational and entity licensure, technology standards for the processing of wagers, consumer protections, and security matters. Each of these has a degree of adaptability to sports wagering. This entry was posted in The Biz and tagged ARCI, arci model rules committee, horse identification, microchipping, sports wagering, usta by Press Release. Bookmark the permalink.